Why would you be using Aryzon 's AR Cardboard? Why would you be using Aryzon's AR Cardboard Headset? How does this affordable 3D Augmented Reality headset make difference compared to 2D AR apps? 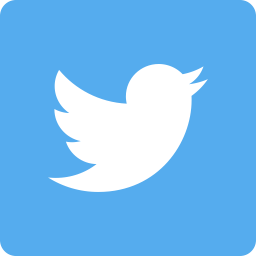 Well, being one of the co-founders, the journey of Aryzon has been very interesting so far! 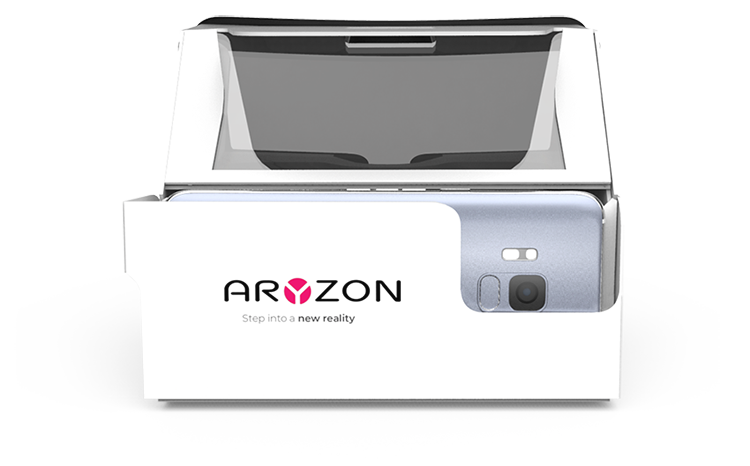 Because the potential of 3D Augmented Reality for so many people and companies around us, Aryzon will bring 3D AR in the hands of many! Let's make that a mission. Aryzon is already world's first Cardboard of Augmented/Mixed Reality, so much interesting innovations to come! Firstly, let's make a distinction between the technologies. Obviously Virtual Reality is different in terms of being immersive and enclosed in a full virtual world, not being able to see the real world anymore. It has a lot of use cases and these applications are different compared to Augmented Reality, in most cases. Then the term Augmented Reality, in which virtual objects are placed in sight of the viewer's real world environment, which the user is still being able to see. By introducing the term Mixed Reality, which implicates this virtual content is also interacting with real world objects, the world of AR becomes somehow confusing. But let's be honest, most people mix up the terms Mixed and Augmented Reality and call everything Augmented Reality. Fine by me, for now...! We all know PokemonGo and the IKEA app, which are both Augmented Reality apps. The truth is, it can only be seen via a smartphone or tablet display, making it 2D instead of true 3D. Is that bad, well, no. There are many use cases for which you could and would like to use 2D Augmented Reality. Let's take a frequently used example; advertisement in public areas: despite 3D Augmented Reality is really amazing and attractive, let's face it: you are not going to walk around in public with a HoloLens, Magic Leap or even an Aryzon AR Cardboard attached to your head, at least not yet! So, for these use cases, you rather want to use 2D AR, the experience is more than enough for these applications after all. 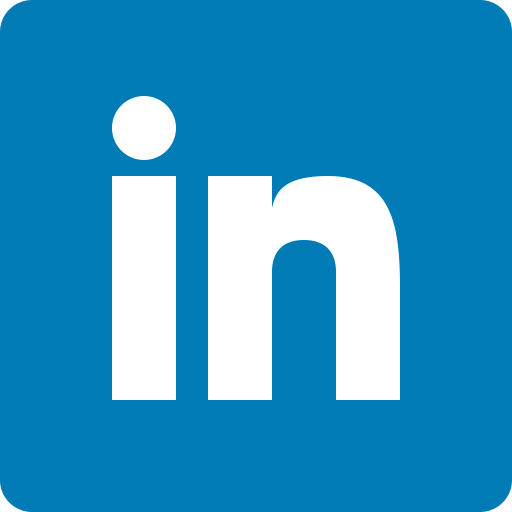 BUT, as soon as 3D virtual objects add value to the experience of the user, it's better to use Aryzon 3D AR/MR, or any other device. For example, use it in a museum, to let the painter come alive as hologram and explain himself the motivation behind the painting. Or make those boring study books interesting again and increase retention rate of the studied topics. After all, everything around us is already in 3D, but most of the information nowadays is still being shared in only 2D, while this communication is important in so many ways. 2D is dead and 3D is definitely the future. However, the tools to experience this 3D AR were still too expensive, until Aryzon introduced Aryzon's AR Headsets. Returning to the main question, why using Aryzon's AR Headset? 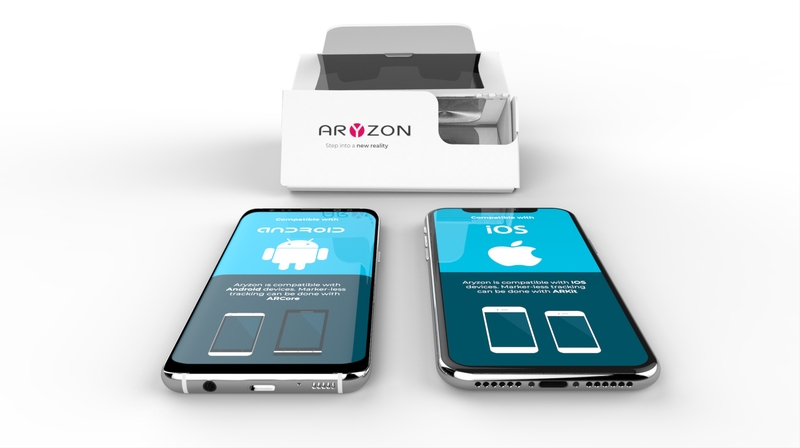 Aryzon provides tools to make 3D Augmented Reality affordable and accessible for anyone, by introducing the Aryzon headsets and the Aryzon SDK. And with using Apple's ARKit and Google's ARCore, it literally becomes best of both worlds. This lowers the threshold to experiment and implement the endless possibilities of 3D Augmented Reality.